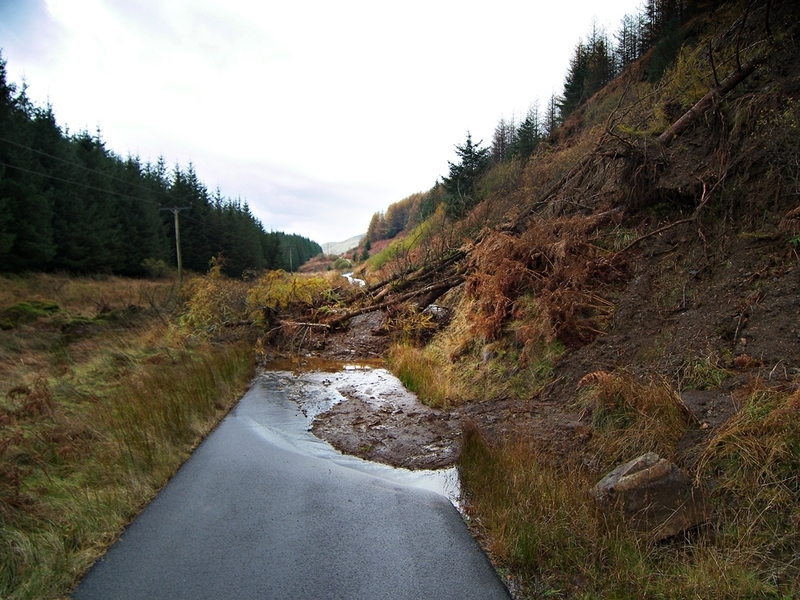 A remote north community was marooned by a landslide and flooding as the Highlands were battered by more downpours. 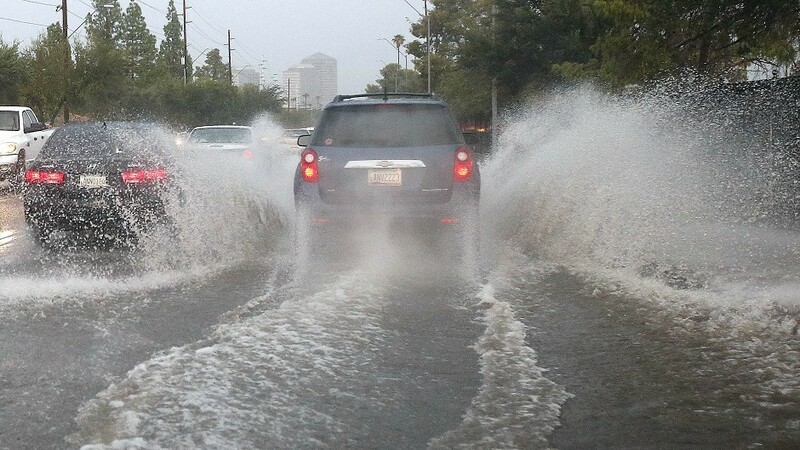 Flooding and landslides in the north at the weekend were caused by rain falling on saturated ground, rather than by the volume of rain falling in the past few days. Areas of the north east of Scotland remain on flood alert today following this week's stormy weather. 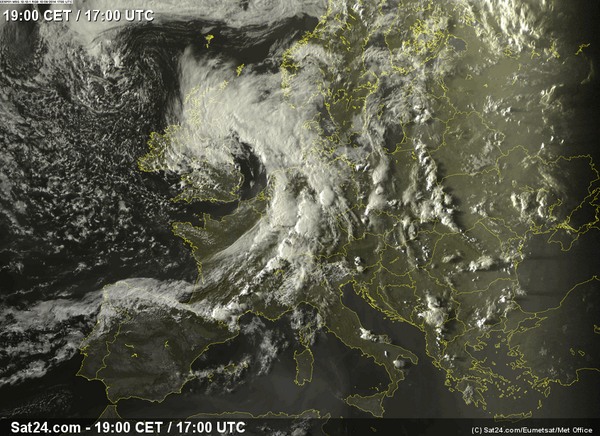 The worst of the north-east's stormy weather has passed - but we can still expect the "odd rumble of thunder" today. 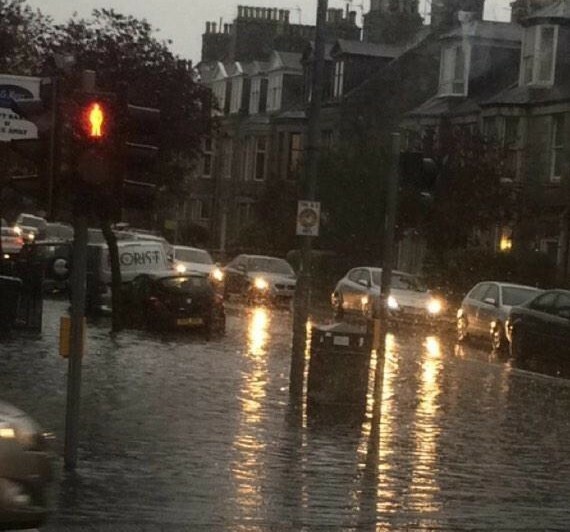 Several roads in Aberdeen city centre are badly affected by flooding this evening and causing significant traffic delays. 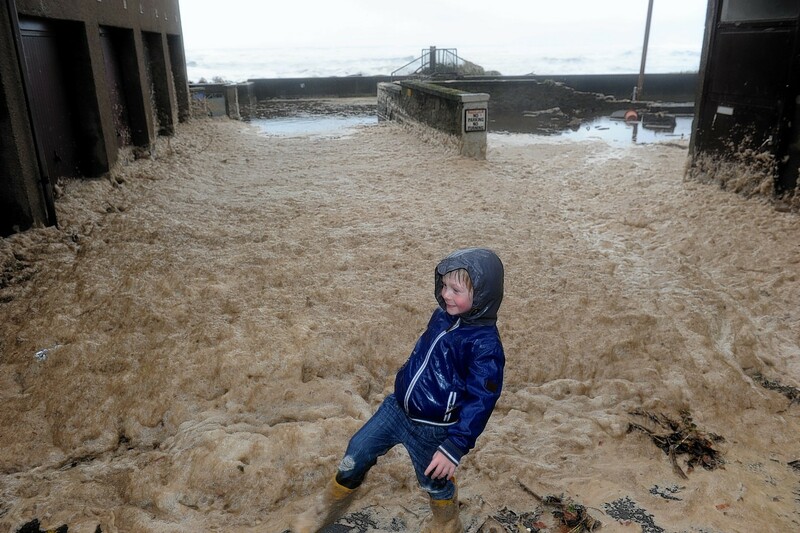 The area between Portsoy and MacDuff is subject to a SEPA flood warning following today's bad weather. 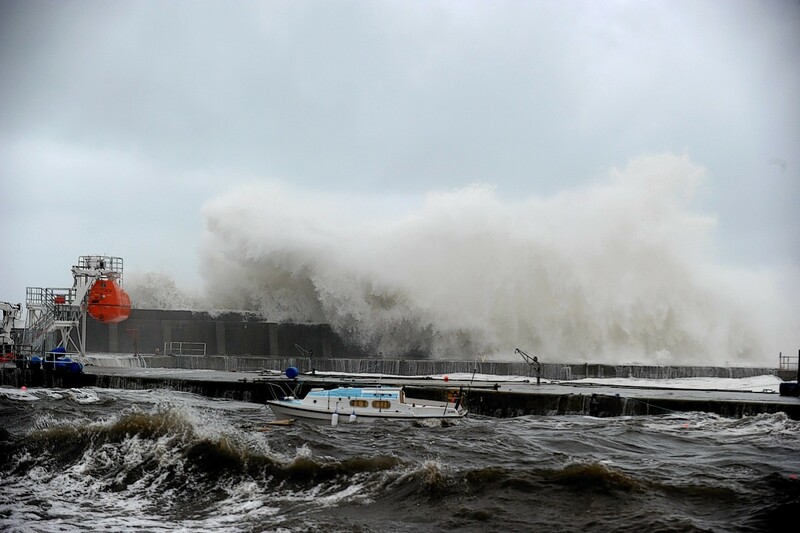 Stormy conditions battered the north and north east this morning with a top wind speed of 122mph recorded. 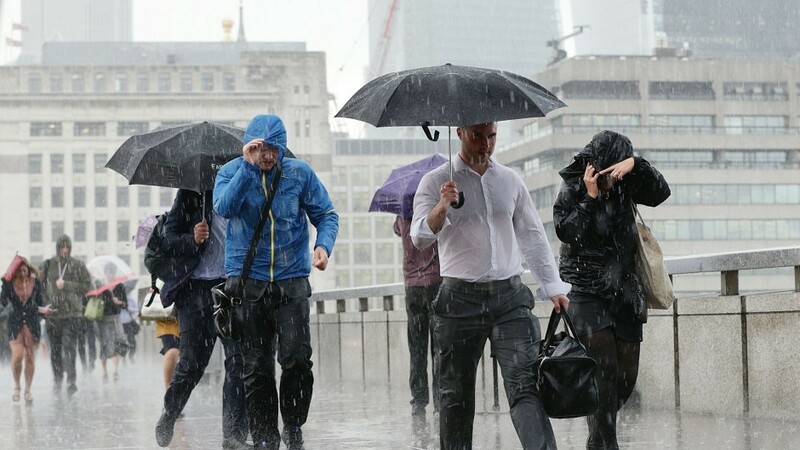 UK’s driest September? Aye right! 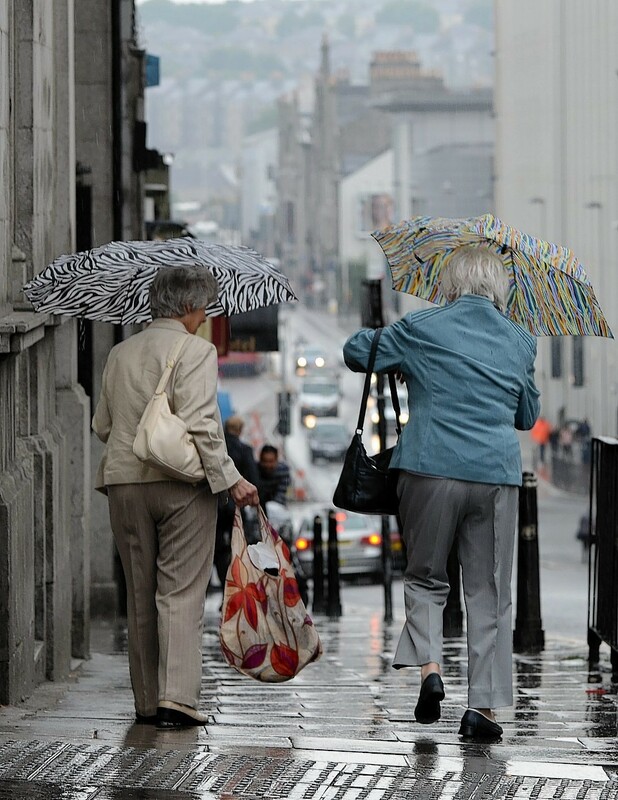 The north and north east of Scotland has missed out on what could be the UK's driest September. 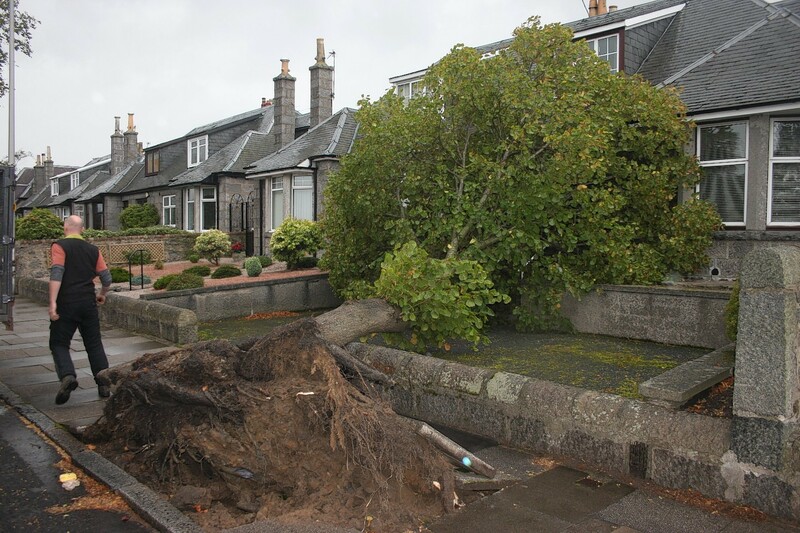 THE north-east was on flood alert last night as torrential downpours battered the region and power cuts plunged hundreds of homes into darkness. 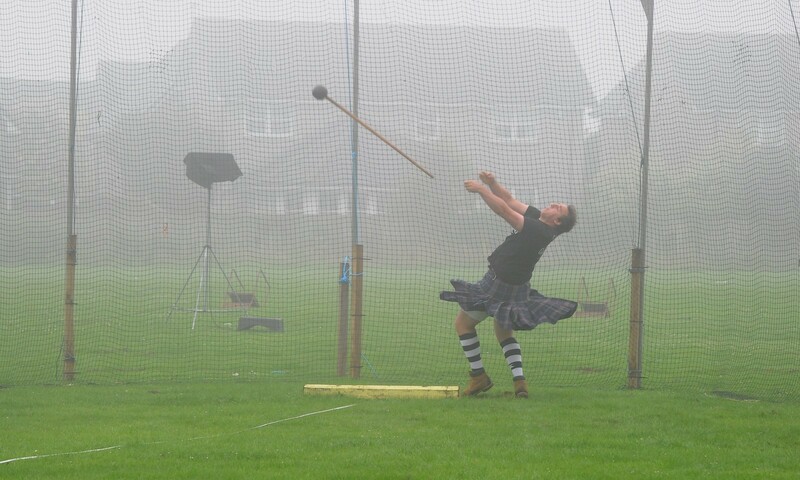 Visitors from all over the world braved rain showers and grey skies to attend the Stonehaven Highland Games yesterday. 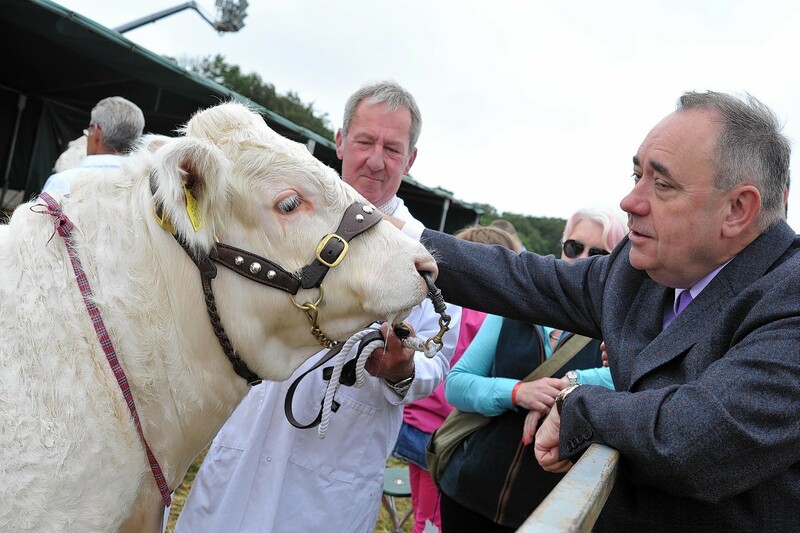 Wet weather dealt a cruel blow to one of Scotland's longest-running farming events this weekend. 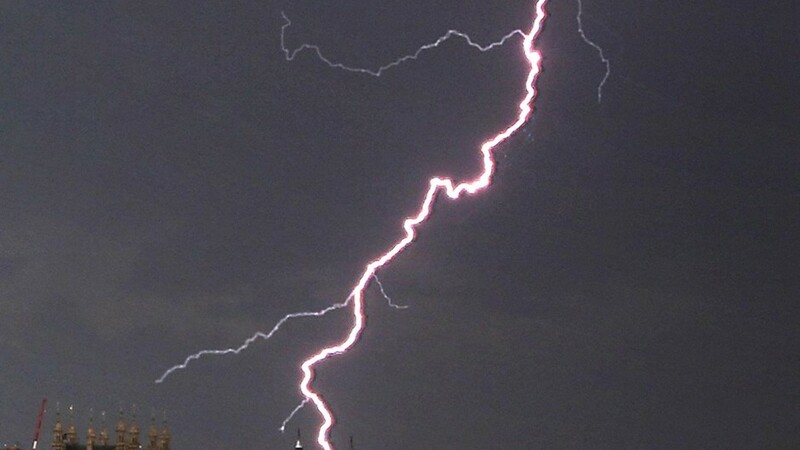 The north of Scotland can expect to be hit with torrential rain and thunderstorms this weekend. While much of the country is basking in sunshine this weekend, the north-east looks likely to miss out.